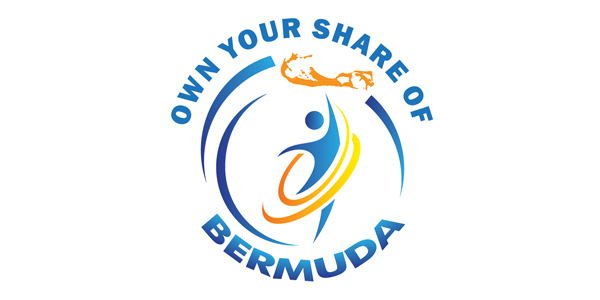 The Bermuda Stock Exchange [BSX] today [Feb 23] announced the launch of its new Investor Education Programme ‘Own your share of Bermuda’. In making the announcement BSX President & CEO Greg Wojciechowski noted, “As part of the Exchange’s ongoing commitment to the continued development of the domestic capital market the BSX has, in conjunction with other investment industry participants, launched a new Investor Education Programme entitled ’Own your share of Bermuda’. Initially launched as an investor relations campaign in the mid-nineties, Mr. Wojciechowski believes the ’Own your share of Bermuda’ brand is as relevant today as it was when we first introduced, saying:”I think every Bermudian aspires to own their piece of the rock, and while traditionally that may have meant purchasing real estate, today’s investor has many more options available to them. As part of the programme the BSX will, later this month, be introducing an Investor Education Guide, providing first-time investors with valuable information on how a stock market works, an understanding of the basic terms and principles, as well as a guide to opening a domestic market trading account. The public is also encouraged to use the Exchange’s newly revamped website www.bsx.com as a resource. The new site offers a far more contemporary, intuitive and data rich experience, providing investors with access to a wealth of information on publically listed companies in Bermuda. In addition to attracting first time investors and appealing to existing shareholders the Exchange hopes that increased awareness in the domestic market will spark market demand for new listings. ”The potential is huge”, noted Mr. Wojciechowski. ”We are already in discussions with some of the Exchange’s publicly traded companies regarding how they might best leverage their current position on the BSX to raise additional funds to finance capital requirements. “We are also mindful of companies which are currently contemplating going public. So too, we continue to encourage Government to consider including Bermudians in the Country’s economic recovery, allowing them to participate in Bermuda’s future growth by publicly listing retail debt structures that could help finance future infrastructure projects.